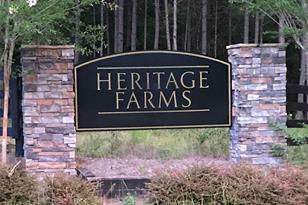 Heritage Farms is a mini-estate subdivision with 10 acre. minimum acreage lots. Be close to everything Lake Oconee/Greene County has to offer without the gated community fees and restrictions. 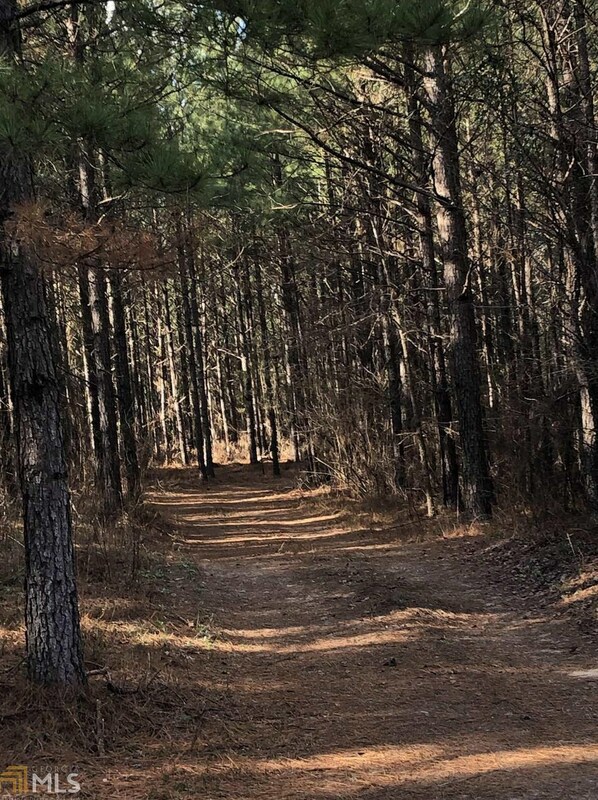 This Subdivision is conveniently located to the greatly sought after Lake Oconee Academy Charter School and just a couple of miles to a boat ramp for Lake Oconee boating, fishing, and water sports! 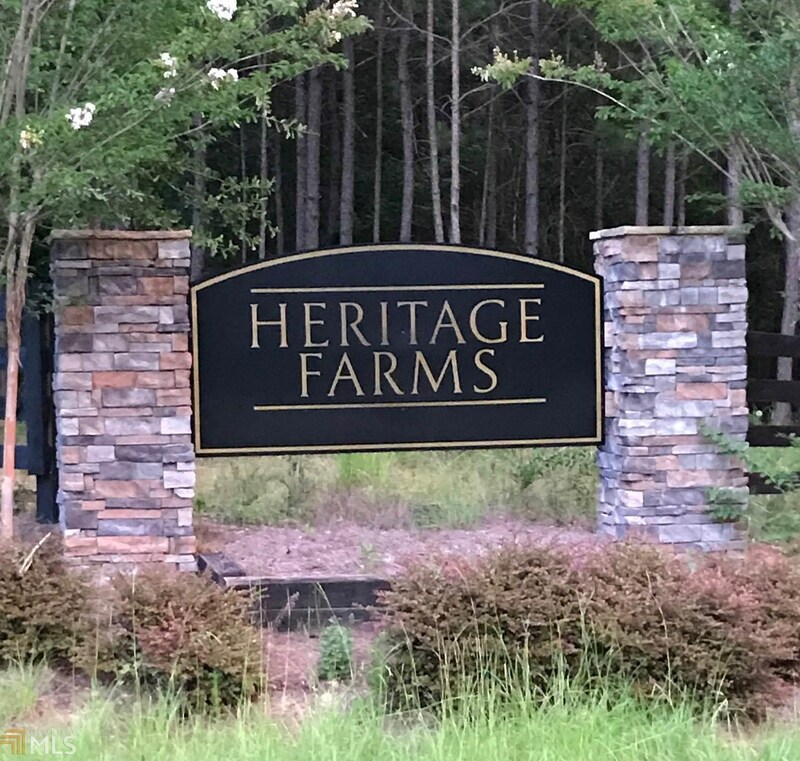 Have the best of the best with space, peace, and tranquility with the convenience of I-20, Publix, shopping, Lake Oconee Academy, and Lake Oconee! 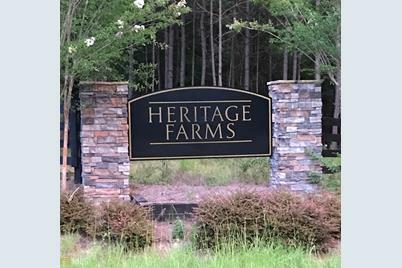 Come home to Heritage Farms! Protected Covenants are there to maintain your future neighborhood's beauty. 11.5 acres to the left (Lot 12) is also available. Driving Directions: From I-20 take Hwy. 44 S. (Lake Oconee Parkway) and turn L. on to The Richland Connector (approx 3 miles from I-20). Take the Richland Connector for 1 mile to Hutchinson Grove Rd./Heritage Farms Subdivison on Left. This is the last lot on the left. 13 Hutchinson Grove Rd, Greensboro, GA 30642 (MLS# 8535440) is a Lots/Land property with a lot size of 10 acres. 13 Hutchinson Grove Rd is currently listed for $110,000 and was received on March 01, 2019. Want to learn more about 13 Hutchinson Grove Rd? 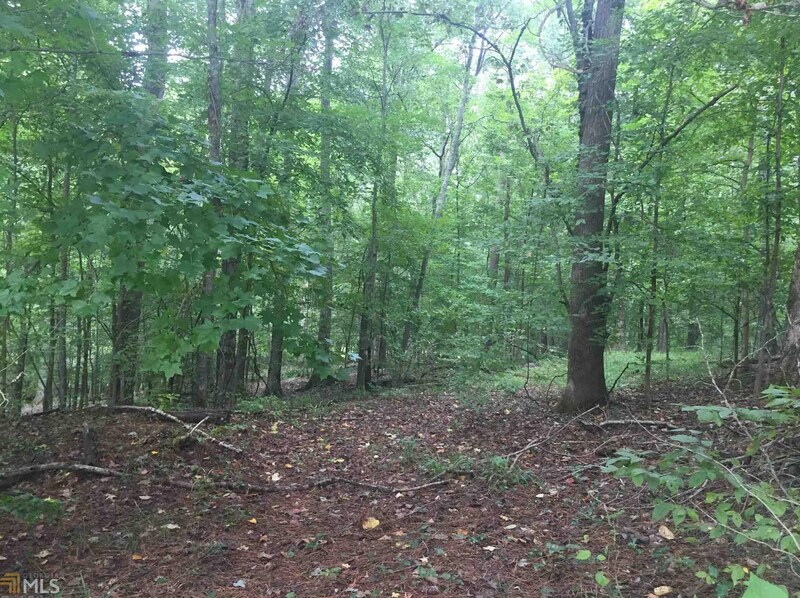 Do you have questions about finding other Lots/Land real estate for sale in Greensboro? You can browse all Greensboro real estate or contact a Coldwell Banker agent to request more information.